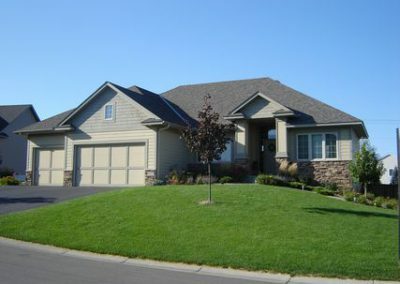 Pietsch Builders - Custom Home Builders & New Construction in MN - Pietsch Builders, Inc. 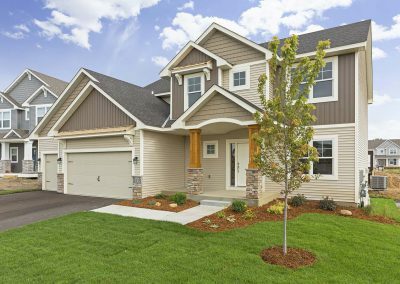 If you’re looking for new construction in Lakeville Mn, or if you’re hoping to build a custom home in the South Metro, then consider building with us in Berres Ridge. 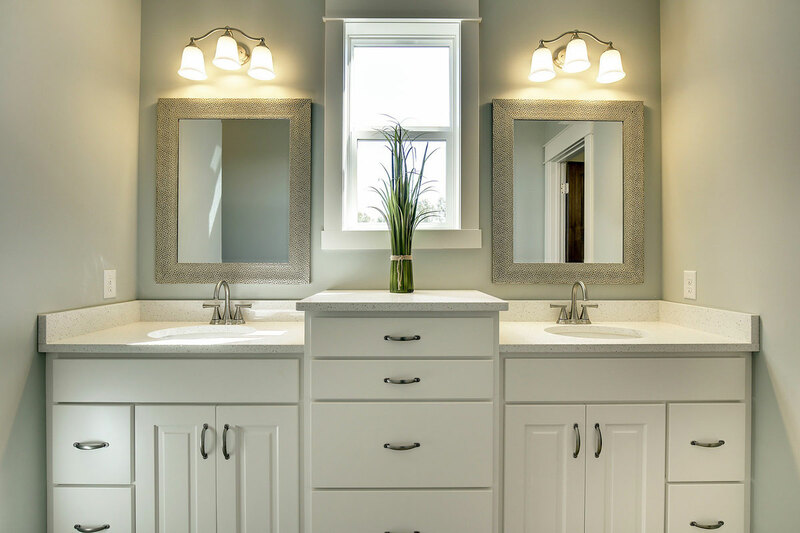 Pietsch Builders – Exceptional Quality & Design Since 1981. 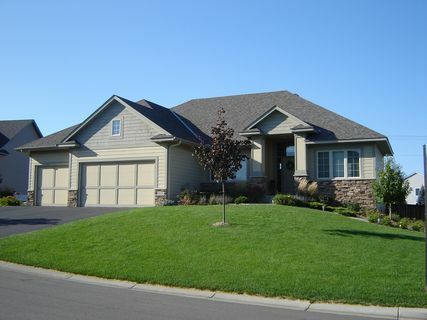 We’re a custom home builder in Lakeville Minnesota. 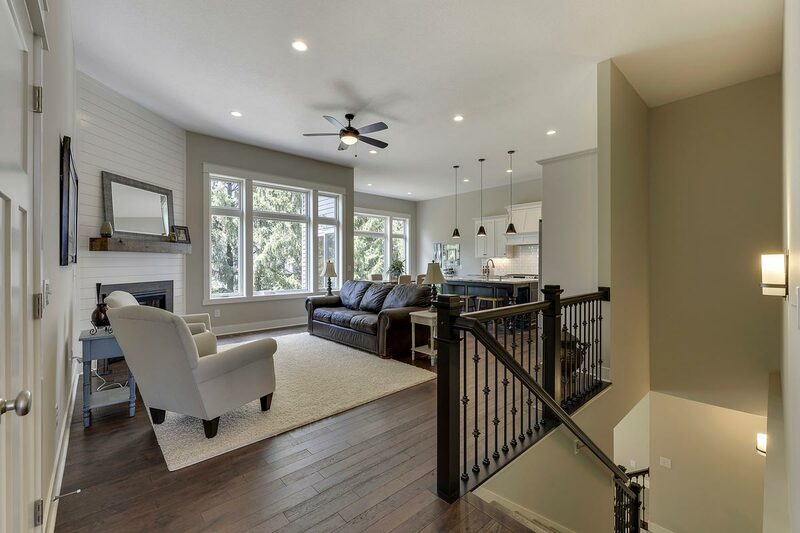 When you work with us, we’re confident you’ll receive the best custom design experience, craftsmanship, and overall value of any builder in the Minneapolis Metro region. 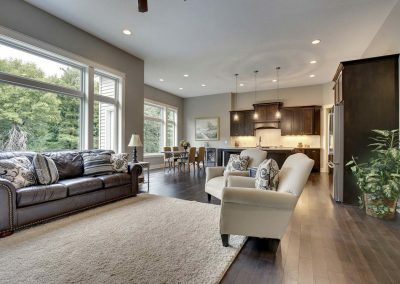 Unlike the large new construction companies that are stamping out “cookie cutter homes” at a massive scale, we focus on crafting custom homes with high-value features and materials. We’re here to build a great reputation, not drive our stock price. 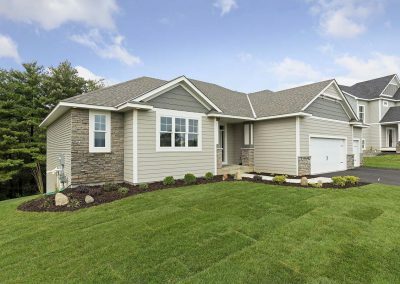 We build 30-50 homes a year, and we’ve been doing it since the early 1980’s. 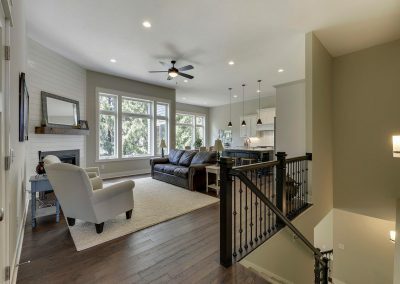 Whether you’re looking to build a luxury home in a new construction neighborhood in the south metro or on a lot you bought in the country, we’re confident that you’ll love your Pietsch home. 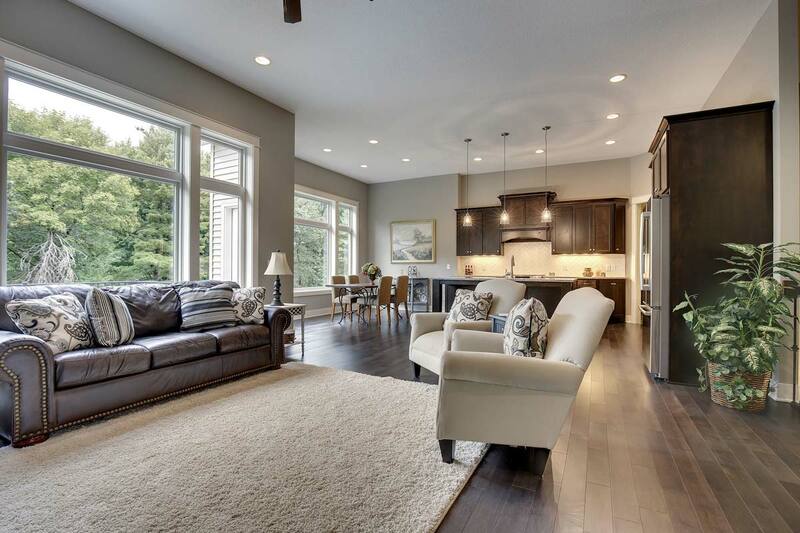 We’re not a developer, we’re a custom home builder. Our passion is bringing to reality a vision that’s customized to a client’s desires. There’s no need to invest in a cookie cutter model that’s all over your neighborhood. 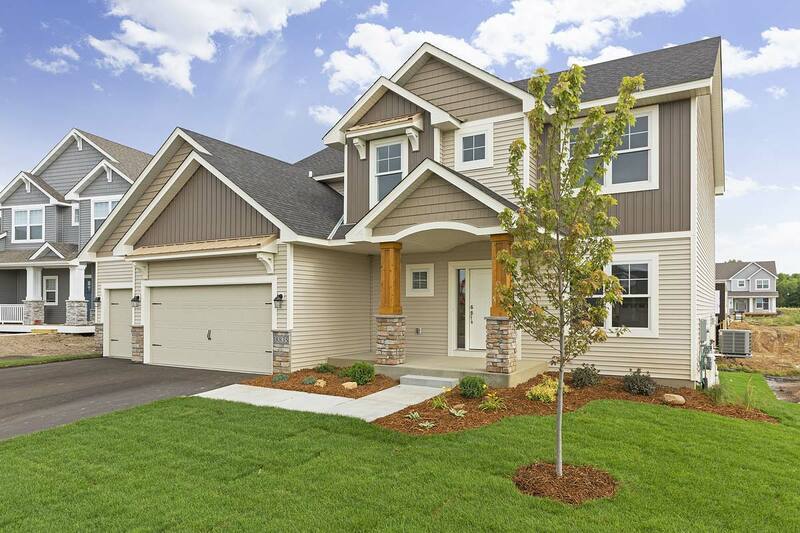 Pietsch homes are built just for you. 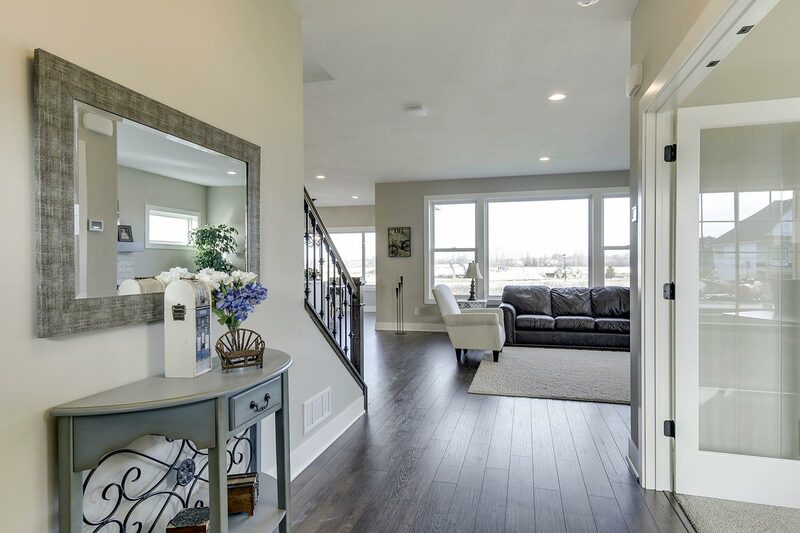 Our decades of experience in building custom homes and designing them has culminated into an array of floor plans that offer excellent design, functionality, and elegance. 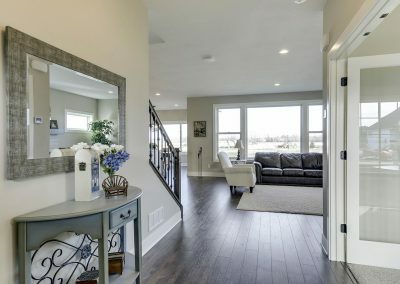 Our plans are fully customizable so that the houses we build are suited best for your unique needs. Throughout the year we establish ourselves in various neighborhoods – take a look at where we’re at now. See the lots that are currently available so that you can have the opportunity to build quickly and easily.